There are options available to you if you find yourself in this kind of situation. Inland Valley Heating & Air Conditioning has been serving the Inland Empire providing excellent service in residential and commercial air conditioning and heating. We can do it all, from helping you select the best system for your home or office, to installation, to repair and maintenance. We care about our customers and are willing to go above and beyond the call of duty to ensure that your home or commercial space is heated or cooled to your ideal comfort level. No job is too big or too small for us! You will find that our quality of work is always excellent. Our services are always available at reasonable prices as well. 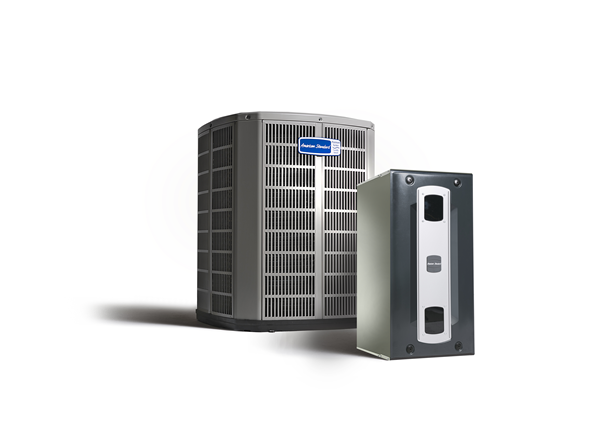 Inland Valley Heating & Air Conditioning is a top HVAC contractor. HVAC stands for Heating, Ventilation and Air Conditioning. We are experts in finding the right system for your needs. Many of our technicians have over 10 years of experience and love what they do. So often we walk onto a job and find that for your size house or office the air conditioner or heating range is either too small or too big. Meaning that you are either frustrated with its output and overworking your system or you are overpaying to run a beast of a machine while a smaller system would fit your space perfectly. In this day and age we are all looking for our systems to run efficiently and smoothly. Our goal is to ensure that we are helping you find the best fit for you. On top of helping you make a good HVAC decision with our years of experience, we will also install, maintain and repair the machine you chose. If you have a HVAC need, we are here to assist you in any way possible. We know that nothing seems to influence your mood more than when you’re uncomfortable in your own space. Your comfort is always our top priority. Serving the Inland Empire for over 10 years!